We make short films and capture photos that celebrate, promote, and remember the best times and adventures in life. Documenting weddings, elopements, families, events, fashion and business promotion. We love weddings! Capturing all the traditional, emotional moments, then all the wild fun that comes with the day too. 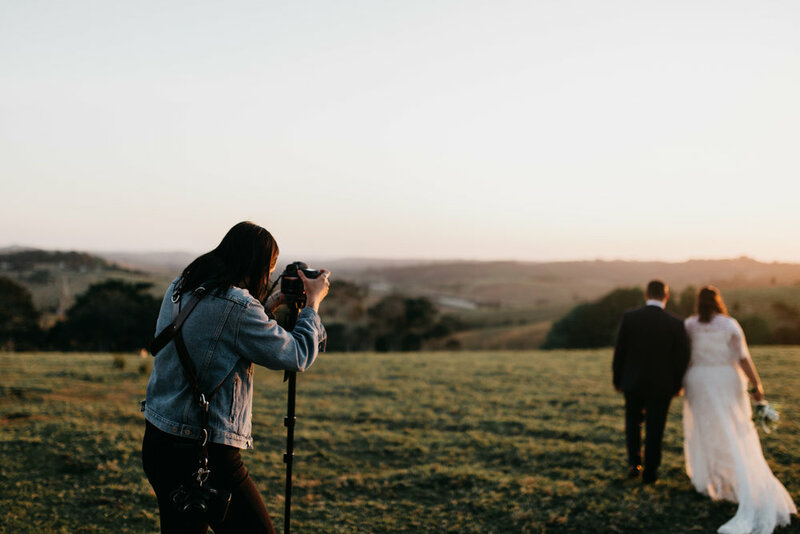 We work hard and make it our goal to create a film or photo collection that is the best representation of your wedding and life! Burleigh based but able to travel anywhere around the globe! For our packages or any questions, please shoot us an email at hello@wildevisual.com or message us through the contact page.